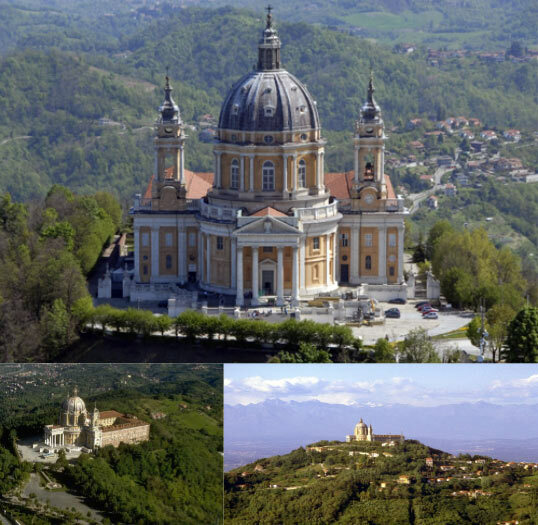 Italy’s only rack-railway takes visitors up to the Basilica di Superga. ....the highest point in Turin. From our B&B to Turin. plan your trip in Piedmont.